Stephen is the co founder of Real Estate Capital Advisory Pty Ltd.
Tim Stephen has had a 24 year career with the ANZ Banking Group up to 2006 including 12 years in the Property Fianance business in both Sydney and Melbourne, with the last 6 years of his ANZ career leading the Property Finance business in Victoria. Subsequent to this period Stephen has had 2 years Investment Banking experience in both the real estate and the debt markets and 2 years consulting to a select group of clients. 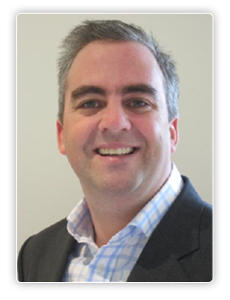 Tim is the co founder of Real Estate Capital Advisory Pty Ltd.
Tim has had over 15 years of experience in the real estate and capital markets, previously being with the ANZ Banking Group and AMP Capital Investors. Tim was involved in the assessment, investment and management of funds under management within AMP Capital Investors Opportunistic (development) Funds and management and assessment of significant senior and mezzanine borrowings. This experience complimented Tim's time at ANZ where Tim was responsible for the management of project finance and capital solutions for volume home builders, commercial builders, project finance transactions as well as investment solutions for private and public groups. Tim has a Bachelor of Commerce - Accounting Major from La Trobe University, Melbourne. 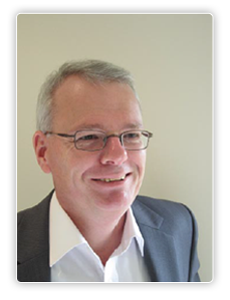 Russell is the founder of Global Treasury Risk Management which commenced operation in 2010. With a diverse range of skills, tailoring solutions in treasury and currency risk management and derivative structuring. Industry expertise across commercial property, government manufacturing and consumer good sectors. 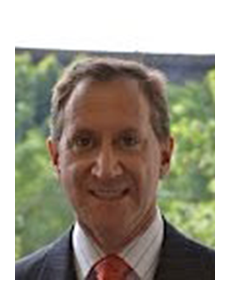 With thirty years experience commercial , having expertise in corporate, banking and financial markets. A number of those senior appointments were at ANZ with positions as Director, Head of Institutional Interest Rates, Director, Head of Corporate Business-Markets, Portfolio Manager-Fixed Income and Director, Head of Short Term Money Market. He has been engaged by a top 4 firm and continues to act as expert opinion on various financial matters. During his career, he has worked at National Mutual Funds Management, Macquarie Bank and more recently, 15 years with ANZ Global Markets as a Director. He holds an undergraduate Diploma in Marketing- Swinburne University, a Post Graduate Diploma in Banking & Finance and a Masters of Banking & Finance, both from Monash University.